Let's take a look at Anessia's Quest today. I recently reviewed this book. 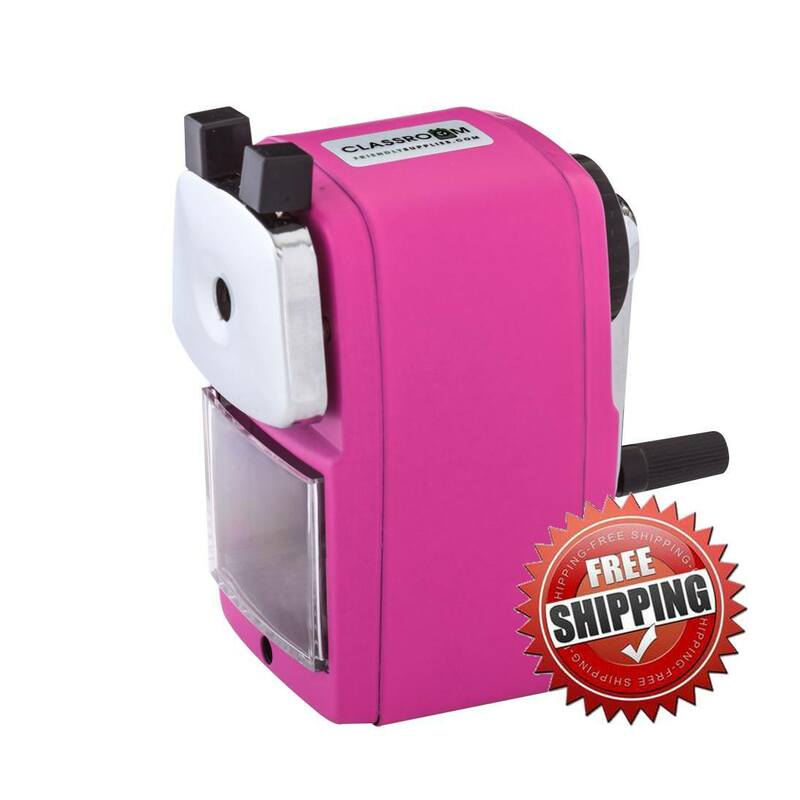 You can find my review here. Karen is one of those talented authors that draws on the experiences around her. She is a wonderful foster mother to two wonderful girls. She has strong Christian values that can be seen in her book. 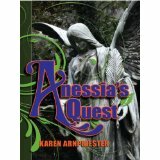 Anessia's quest is one of those books that grabs you from the beginning and takes you on the ride of your life. This is a ride that requires a lot of tissues. You will follow the life of a young girl who realizes at a young age that she is and has always been unwanted. She finds that she can rely on God when things get really tough. This is a touching story. In my opinion it is a book that everyone can enjoy. It is a book of hope and survival and God's love. So check it out.